Better Living dispenses a full a range of the highest quality professional supplements as prescribed by your healthcare professionals. If there is something you require that we do not regularly stock we will do our best to have it special ordered for you in a timely manner. Providing products of uncompromising quality and unquestionable integrity since to health care professionals and their patients since 1997. Our supplement line consists of amino acids, antioxidants, liquid herbal cleanses, digestive support products and essential fatty acids. A professional Bio-Active Silver Hydrosol. Due to its energy Argentyn 23 is one of the most effective tools to maintain, sustain and support your immune system in our ever challenging and changing environment. Available in drops, spray and gel. One of the younger companies that are trusted by holistic practitioners, Arthur Andrew Medical started in 2003 when well-known enzymologists collaborated in studying the best possible ways to improve health naturally. This collaboration paved way for Neprinol, the world’s most potent systemic enzyme. It is the company’s mission to be the leader in the development of systematic enzyme products in the health supplements trade. Offering healthcare professionals and their patients the ultimate in science backed quality, potency and effectiveness. Our total quality control includes organic farming, in house research and development and strict adherence to Good Manufacturing Practices (GMP). Founded in 1947 by Heinrich Reckeweg and Pastor Felke, Dr. Reckeweg &Co GmbH has been a family owned and operated company ever since. The remedies are available worldwide and the company remains active in basic research in the field of homeopathy. Biomed was established in 1995 by a licensed Pharmacist who has focused his career on finding better ways to serve community health for over four decades. 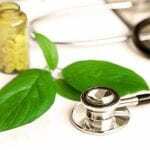 Naturopathic and Biological Medicine principles are their core focus and the products are a reflection of the patient’s health plan as a ‘system’ that is preventative, integrated and individualized in its scope. Pleo Sanum products are the original isopathic and homeopathic biological remedies first developed in 1944 in Germany. They provide a broad spectrum medical alternative that is not antibiotic or hormone based while effectively delivering acute and chronic care. Experience the breakthrough success enjoyed by holistic medicine peers around the world. For more than 35 years Biotics has been utilizing the best of science and nature while partnering with healthcare professionals to improve the health of patients. 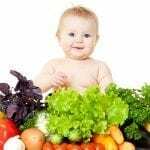 Our specialities include using a vegetable culture base, vegetable culture trace minerals, emulsified nutrients and neonatal glandulars. 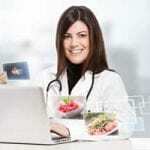 Developers of nutritional solutions that complement traditional medical management by physicians. Focusing on two basic lines of complementary nutritionalsupplements: products that support prostate and urinary health and that promote general health and wellness. Cyto-Matrix is a Canadian owned and operated professional natural health Products Company distributed only through licensed health care professionals to ensure optimal safety and efficacy. Cyto-Matrix products improve the health and wellbeing of patients by using only the highest quality of raw materials and manufacturing supplements in a state-of-the-art manufacturing facility. Designs for Health’s slogan is “Science First” a philosophy demonstrated by their commitment to research-driven products, synergistic formulations, and meaningful quantities of therapeutic ingredients. DFH is committed to delivering high quality nutritional supplements, educating health care practitioners as to their optimal therapeutic use, and providing practice development and solutions supportive to the healthcare practitioner. For more than 50 years, we have been at the forefront of the nutritional health industry, proudly researching, developing and manufacturing superior-quality, science-based dietary supplements to help people improve their health. Guarantees the purest enzymes with immediate bioavailability, as well as products that inspire confidence in their safety and efficacy. All raw materials used in production are from the highest quality and purest sources available with no fillers, excipients or flowing agents used in their production. An extract of seven fruits, with the equivalent of 7kg of fruit flavonoids in each serving. 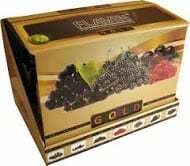 Flavin7 Gold contains high concentrations of resveratrol acquired from selected growers to ensure no pesticides have been used. Supports condition-specific and individualized treatment plans with a 350+ comprehensive product offering in a variety of formats and dosages. These include: human microflora probiotics, essential fatty acids, digestives, phytogens, etc. The formulas of IRF’s multivitamins and mineral supplements come from exclusively crafted whole food nutrients. They utilize unique methods of growing, harvesting, and extracting natural foods which unlock the most potent levels of nutrients. A leading manufacturer and distributor of science-based nutritionalsupplements, committed exclusively to healthcare professionals. Our formulations are uniquely developed to be safely and effectively integrated with diet and lifestyle recommendations. Suppliers of medicinal mushroom supplements to health practitioners since they were founded by a mushroom grower, a natural products chemist and a naturopathic doctor in 1994. This foundation of knowledge, the understanding of the biology, and the therapeutic applications of medicinal mushroom extracts, is what sets our company apart. An Australian owned company producing a large range of superior quality efficacious herbal products in liquid extracts and tablets. 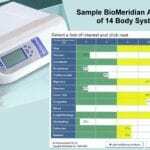 Founded in 1986 MediHerb is the first choice for health care professionals in herbal products and is available by Naturopathic prescription. 30+ years of trusted use by medical professionals and their patients. Metagenics specializes in turning nutrigenomic discoveries into readily available medical foods and nutraceuticals with over 200+ products encompassing 15 health support categories. Nordic Naturals have built its name through highly natural ingredients. Known as a producer of fresh, pure medicinal-grade omega-3 supplements for both children and adults. 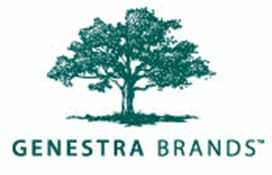 Nordic Naturals has been very successful in providing the highest quality omega-3 and detoxification supplements that are available today. The company is devoted to provide nothing but the best of fish oil supplements and other amino acids. 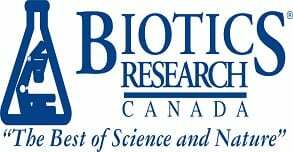 A Canadian nutraceutical company devoted to the integration and application of nutraceutical science in clinical practice. We produce herbal, vitamin and mineral formulations of the highest quality for exclusive use by licensed healthcare practitioners. 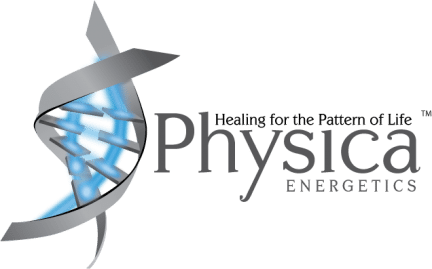 Physica Energetics is an internationally renowned natural remedy company providing pure, effective and sustainable, handcrafted natural supplements exclusively available through licensed healing arts’ practitioners. Restorative Formulations offers therapeutic formulations with a focus on maximizing cardiac and hormone function in the clinical setting for physicians. 95% of the botanicals and botanical extracts used are certified organic or wild crafted and are produced in highly concentrated (up to 100:1 extract ratio), therapeutic dosages to give patients rapid results. 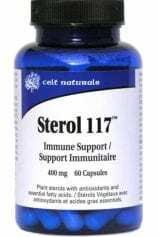 Provides dynamic immune support via phytosterols that are essential components of plant membranes. Clinically, its broad applications address: environmental sensitivities, food and airborne allergies, skin conditions, fibromyalgia, prostate support, immune system modulation and more. 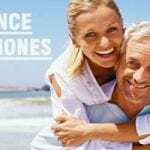 Thorne Research: Pure Ingredients, Trusted Results! Our mission is to enhance the health and well-being of people by providing superior dietary supplements that have the highest level of quality and purity – thereby creating the most respected and valued company in the dietary supplement industry. 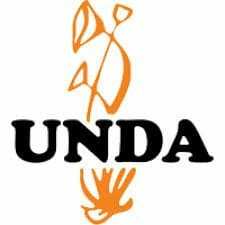 A trusted name in homeopathics for over a half century, Unda Numbered Compunds are the only complex remedies of their type. Each fingerprinted remedy is formulated with both plants and metals, acting on organotropic and energetic sensitivity levels respectively. Vita Aid is one of a few companies in Canada that produces a brand of products exclusively available for health care practitioners. We develop and manufacture all our products, which also allow us to personally monitor the quality of every step of the production process. Vita Aid formulas focus on treatment not just prevention and are made with no fillers or lubricants such as magnesium stearate. The herbal extracts used in Vita Aid products have ingredients of the highest quality and meet the standards accepted by Health Canada for heavy metals, pesticide, solvents, and microbials. Since 1997 we pride ourselves with offering well researched and formulated products exclusive to health care professionals. We travel worldwide to source the best raw materials available. We do not solely rely upon Certificates of Analysis from our sources; the integrity of every raw material is tested upon arrival and throughout the manufacturing process. Xymogen, a family-owned health sciences company headquartered in Orlando, FL, has been providing high-quality dietary supplements to licensed healthcare practitioners for more than a quarter century. 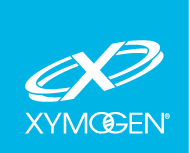 All of Xymogen’s processes are completely controlled in-house as to ensure material, component and product quality as well as safety from beginning to end. 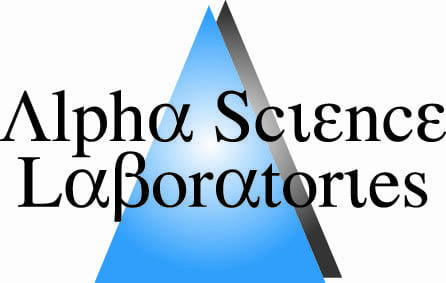 All formulas meet strict good manufacturing practices (GMPs) requirements, are supported by science and backed by industry experts as well as third party tested and quality assured.